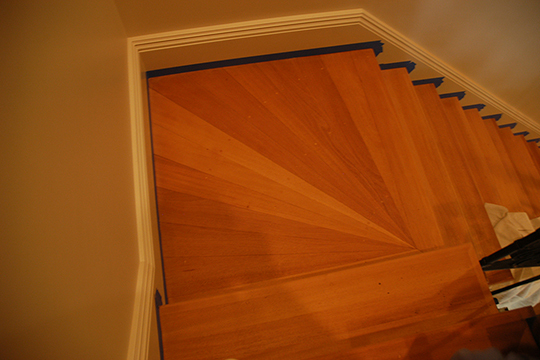 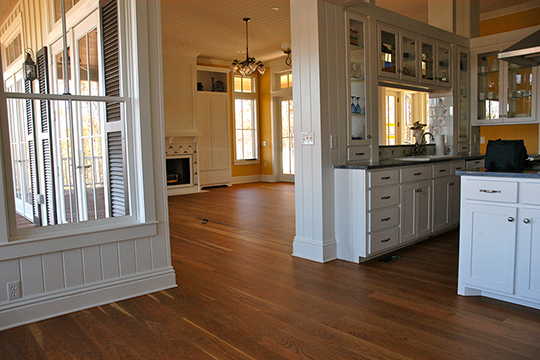 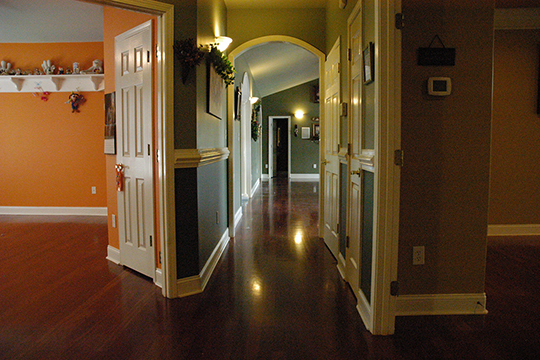 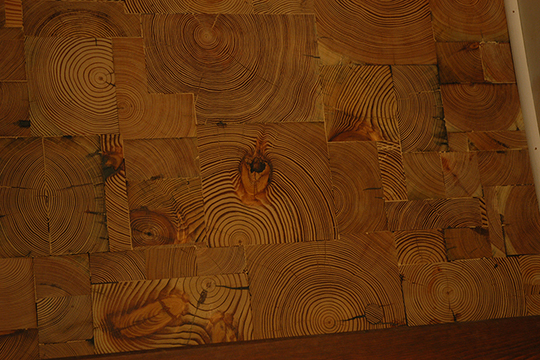 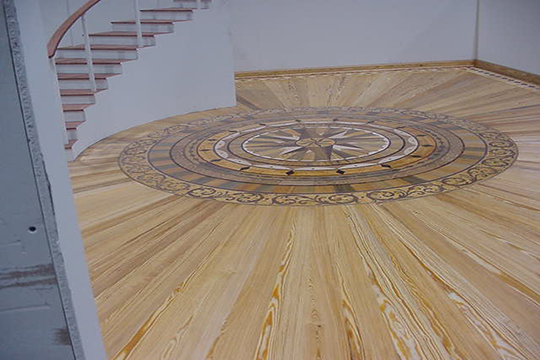 All Wood Floorcraft is the premier hardwood floor professional in Western North Carolina. 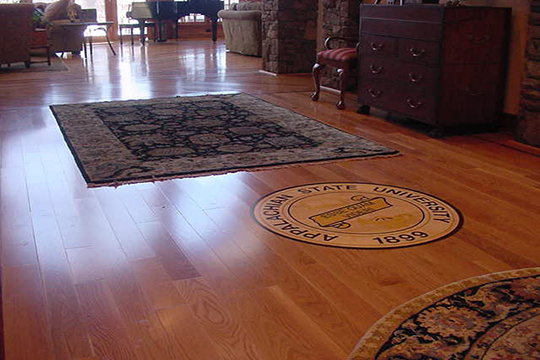 We provide our customers with the very best hardwood floor possible with the least amount of dust and the most durable floor finish available. 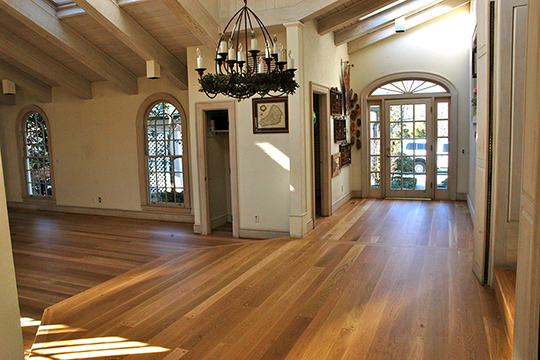 When you choose All Wood Floorcraft you get the best value for your money.